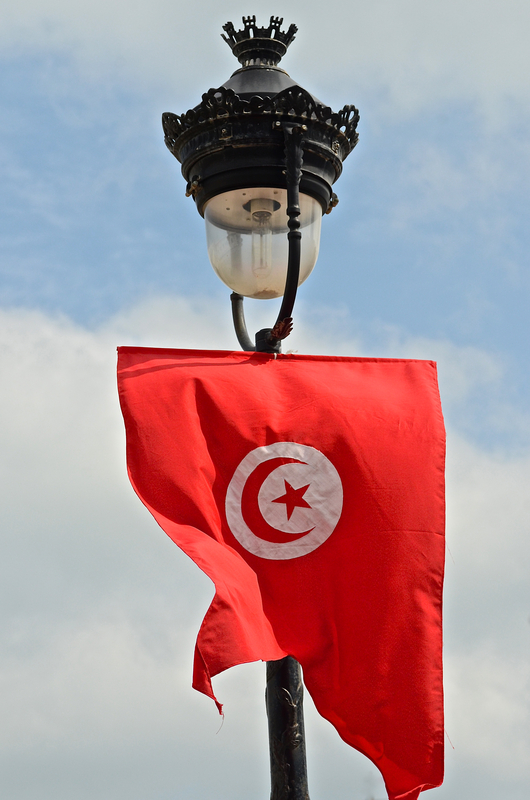 Today is Tunisia’s celebration of gaining their independence from French colonization in 1956. The almost 60 years since then have been an ongoing process of self-identification, but that is really no different from any other nation. With the shocking terrorist attack at the Bardo museum this week, the mood in the city is quiet and pensive. I wonder how liberated Tunisians are feeling today. People are staying close to home and family or are outdoors seeking healing from the vernal countryside. Woody wild thyme branches can be found sprawling on wind swept knolls. Used in a rub for lamb, it is just the flavor to capture the untamed, emerging spring. Combine the cumin, coriander, garlic, thyme, zest, and salt. Rub all over the lamb, then set aside at room temperature for 2 hours. Preheat the oven to 350 degrees F. Heat the oil in a large roasting dish, over high heat, then brown the lamb all over. Add the stock and cover with a tight fitting lid or foil. Transfer to the oven for 2 hours. Uncover and roast for a further 30 minutes or until tender, then set aside to rest before carving. Pearson, Jo. “From the Source.” Cuisine NZ Mar. 2015: 98-99. Web. 11 Feb. 2015. I’ve been thinking of you since the news first came through. This line is pretty insightful, I wonder how liberated Tunisians are feeling today.” Prayers for peace.